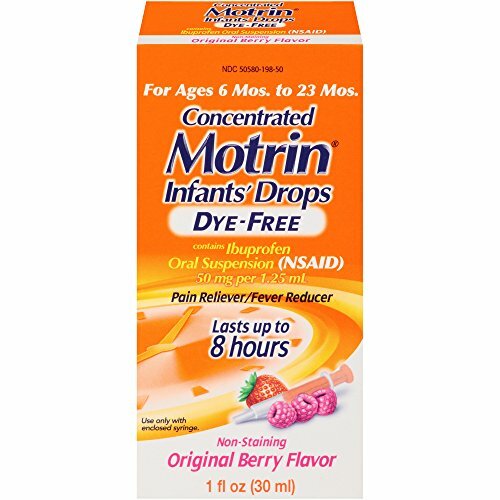 Help your little one feel better with Infants' Motrin Concentrated Drops. 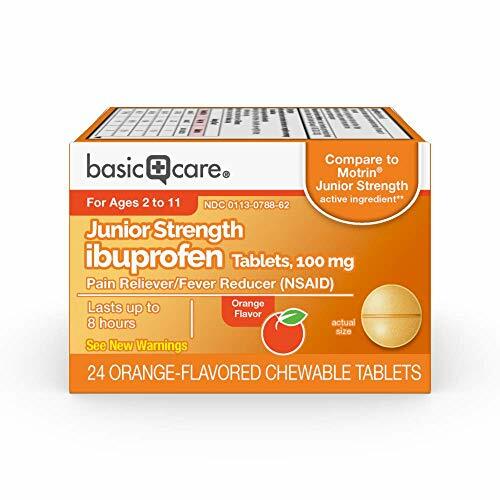 Containing 50 milligrams of ibuprofen per 1.25-milliliter dose, these pediatrician-recommended drops provide up to eight hours of relief from minor aches and pains due to the common cold, flu, sore throat, headaches, and toothaches. 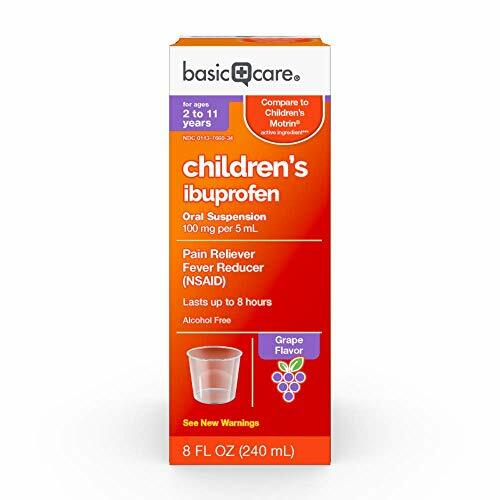 This berry-flavored formula is free of dyes and alcohol and is for use in infants 6-23 months. 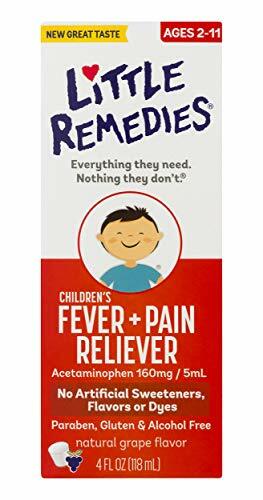 Little Remedies Children's Fever & Pain Reliever reduces fever and relieves minor aches and pains. 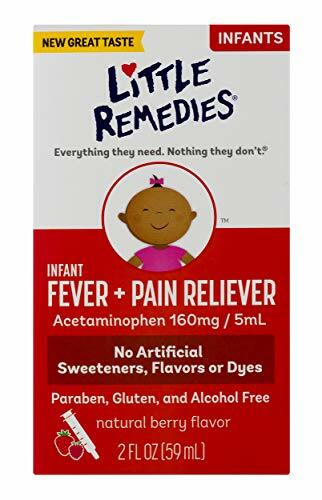 A safe and effective pain reliever with ingredients to bring down your little one's fever, Little Remedies Children s Fever & Pain Reliever uses our Accusafe system to ensure safe and accurate dosing and to minimize the risk of accidental ingestion. As a parent, it s the little things that matter. Your little one s giggles, little steps, and little sniffles. Being there with a little hug and a little song. Loving touches and attention to detail go into everything you do. Little things matter to us too. 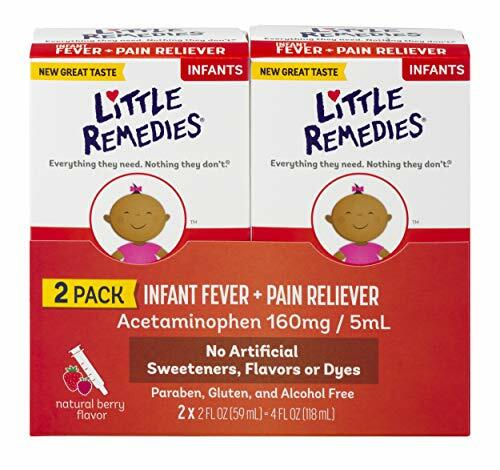 Little Remedies designs safe and reliable solutions for your little ones. We pay attention to little details, like ensuring our products are free from parabens, artificial flavors, and dyes. To help your little one stay happy and healthy, we make sure they have everything they need. And nothing they don't. 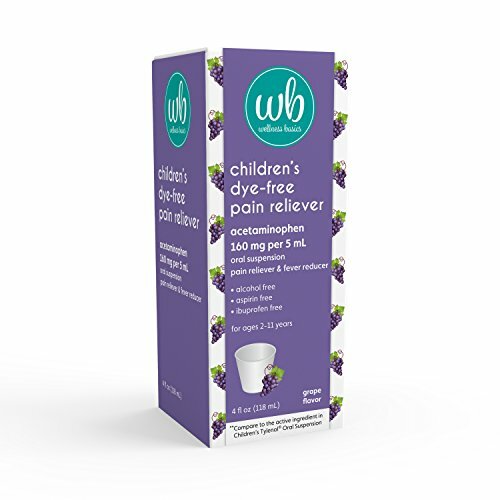 Wellness Basics Children's Pain & Fever Relief Acetaminophen Dye-free Grape Liquid (4 oz) reduces fever and pain associated with the common cold, flu, headache, sore throat and toothache. 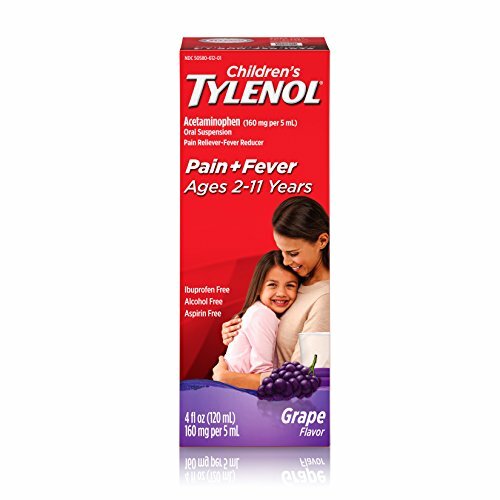 Its pain-fighting formula compares to the active ingredient in Children's Tylenol Oral Suspension and is free from alcohol, aspirin and ibuprofen. Suitable for children 2 to 11 years of age. Proudly manufactured in the U.S.A. 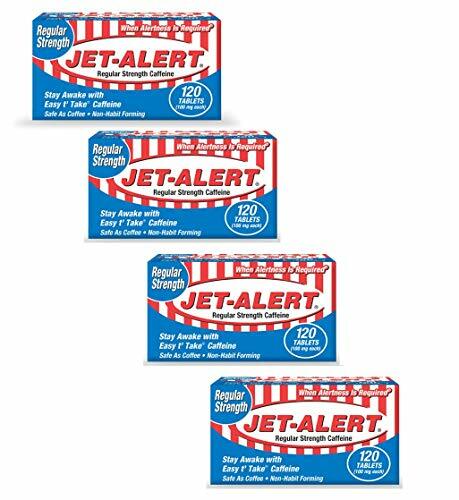 If you are new to using caffeine or just need a little "pick me up" to get you through the day, Jet-Alert Regular Strength Caffeine is the right choice for you. The 100 mg formula gives you just the right dose for that gentle alertness that you need. Relieve your child's aches and pains with Children's Tylenol Chewables. 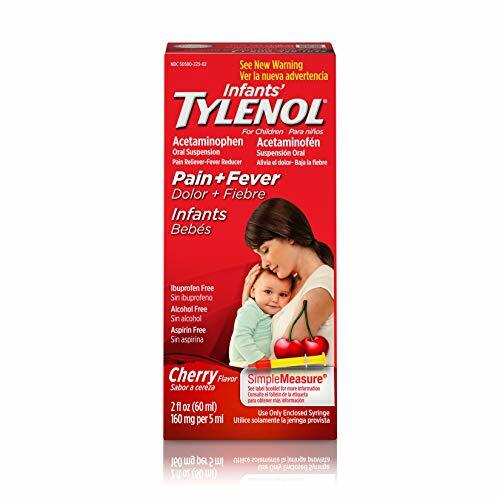 Containing 160 milligrams of acetaminophen per tablet, this product temporarily reduces fever and temporarily relieves minor aches and pains due to the common cold, flu, sore throat, headache, and toothache. 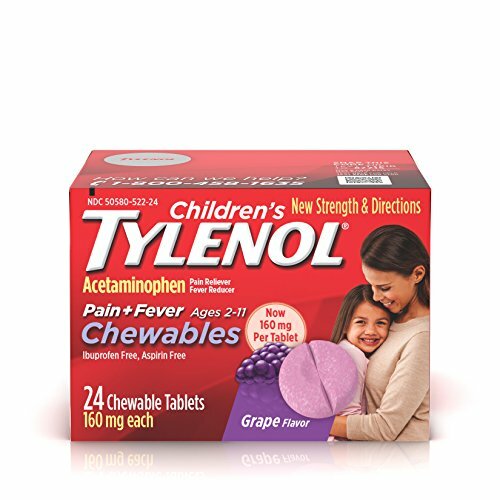 This grape-flavored product comes in a chewable tablet that is scored and is gentle on the stomach. 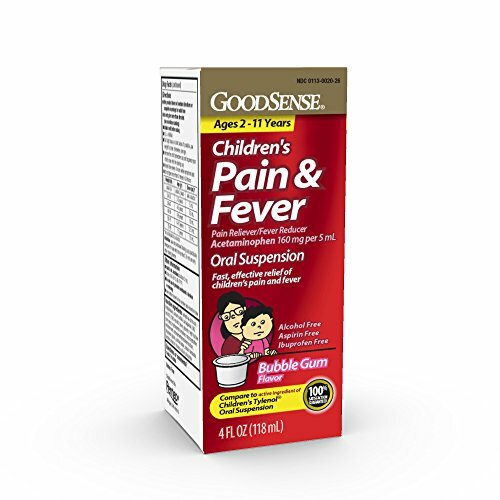 Rely On GoodSense Sore throats, colds, and the flu are no fun when you re young - mostly because you don t really understand what s going on with your body, you just know you feel yucky. Fortunately, mom and dad can rely on GoodSense. 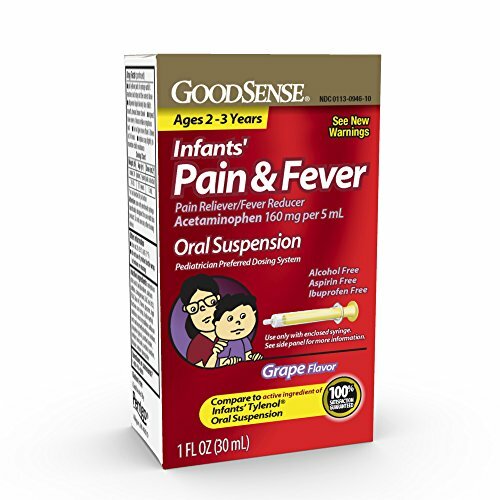 GoodSense Infants Pain & Fever Oral Suspension temporarily reduces fever, and relieves minor aches and pains brought on by the common cold, flu, sore throat, headaches, and toothaches. GoodSense can help the little one feel better, and give mom and dad some peace of mind. Directions This product does not contain directions or complete warnings for adult use. Do not give more than directed (see overdose warning); shake well before using. mL= milliliter. Find the right dose on the dosage chart. If possible, use weight to dose; otherwise, use age. Push air out of syringe. Firmly push syringe into bottle opening. Turn bottle upside down; pull syringe to the first dose line and then push product back into bottle. Pull syringe until it reaches and stays at the correct dose. Dispense liquid slowly into child s mouth, toward inner cheek. Repeat dose every 4 hours while symptoms last. Do not give more than 5 times in 24 hours. Replace cap tightly to maintain child resistance. What's Inside Active ingredient (in each 5 mL): Acetaminophen 160 mg, pain reliever/fever reducer. 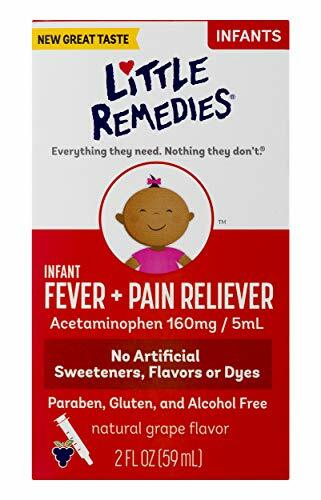 Inactive ingredients: anhydrous citric acid, butylparaben, calcium sulfate, carrageenan, D&C red #33, FD&C blue #1, flavor, glycerin, high fructose corn syrup, hydroxyethyl cellulose, microcrystalline cellulose and carboxymethylcellulose sodium, propylene glycol, purified water, sodium benzoate, sorbitol solution, tribasic sodium phosphate. Dosage Chart Weight Age Dose Under 24 lbs. Under 2 years Ask a doctor 24-35 lbs. 2-3 years 5 mL Use this chart as a guide or use as directed by a doctor. Use only the enclosed syringe specifically designed for use with this product. Do not use any other dosing device. 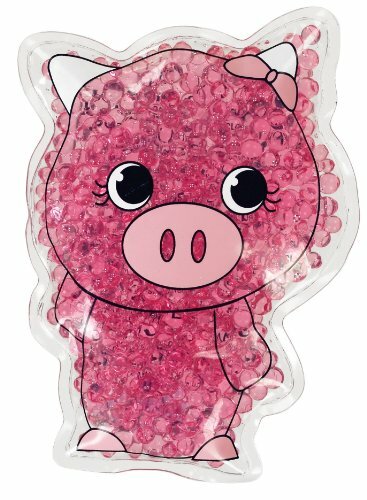 See product images above for full product labeling. 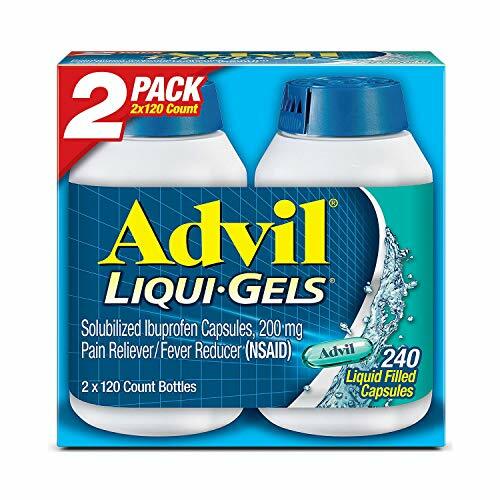 PAIN RELIEF AT LIQUID SPEED: Advil Liqui-Gels provide fast pain relief for headaches, back pain, and muscle pain. SAFE & EFFECTIVE: For over 30 years, when taken as directed, Advil is a safe and effective pain reliever and fever reducer. PAIN RELIEF: Advil is the world's #1 selling OTC pain reliever providing safe and effective pain relief for over 30 years. PAIN RELIEF AT LIQUID SPEED: Advil Liqui-Gels provide fast pain relief for headaches, back pain, and muscle pain. With fast relief of all the body's major aches pains from headaches to minor arthritis in easy-to-swallow gels, Advil Liqui-Gels are a must in the medicine cabinet.